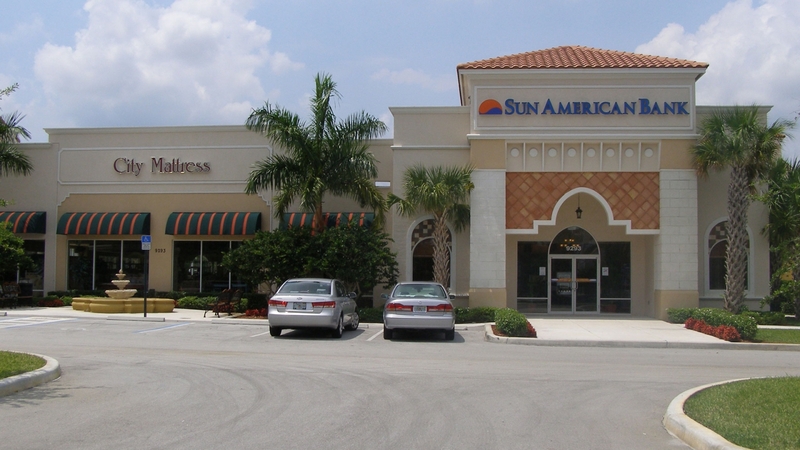 Glades Centre is a 17,000-square-foot Class A retail center situated on 2.73 acres. 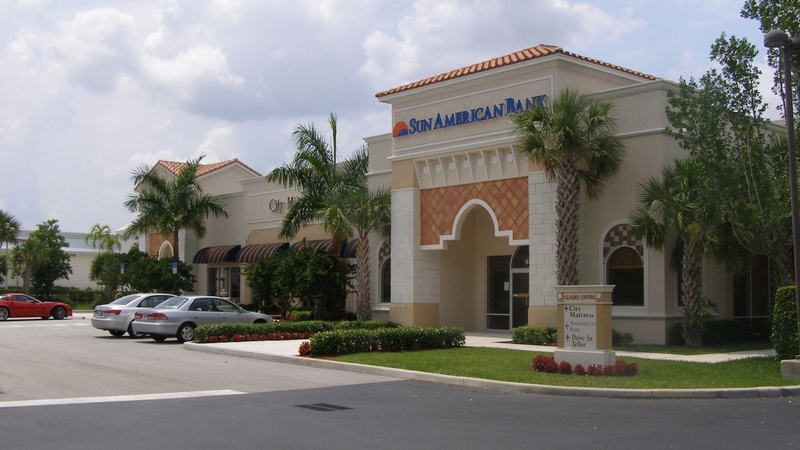 Located within one mile of Highway 441, two miles of Florida’s Turnpike and five miles of I-95, Glades Centre takes advantage of its visibility and recognizable Glades Road address. The property features Addison Mizner style architecture with landscaped courtyards, outdoor seating and lushly landscaped grounds.